Are you ready to start taking your driving lessons? 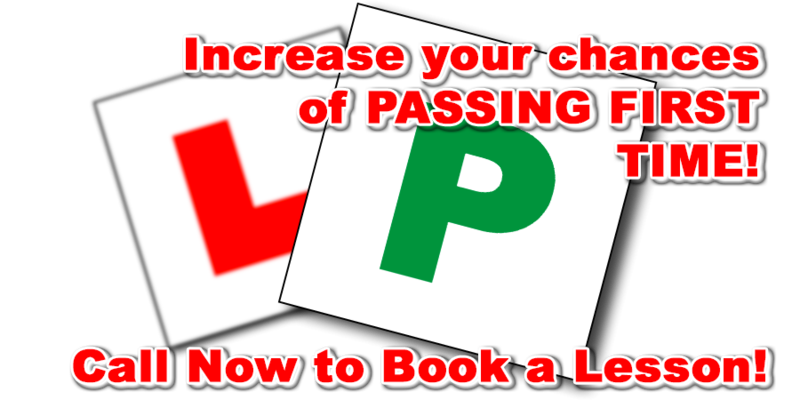 Then you want a driving instructor in Brighouse who will give you a great chance of passing 1st time! DMS is an non-franchised driving school in Brighouse, run by myself Darren Savage. I provide a high quality of driver training conducted in a clam and patient manner, with each driving lessons tailored to suit the individual learner so you can be taught at the best pace to suit you.